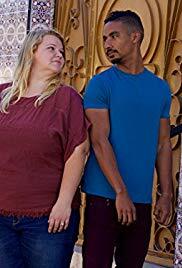 Nicole and Azan say goodbye in Morocco. David's kids meet Annie and it turns hostile. Molly confronts Luis about his negative comments. Elizabeth hits Miami for her bachelorette party. Evelyn and David discuss their fight. Josh and Aika see a fertility doctor.